Security Docs - Ensure Border Safety! As more and more people travel the globe, validating identity quickly and accurately is key. Manual and visual checks are fraught with potential errors and fraud, allowing criminals and illegal immigrants, even terrorists, to cross borders. 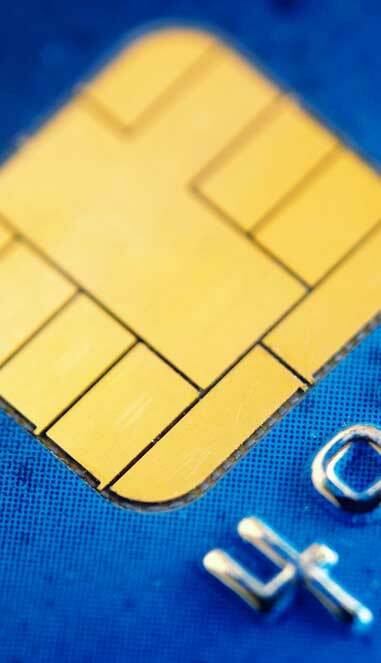 Smart cards with identity microchips reduce identity fraud, while making border crossing safe and quick. consists of both the Karsof™ Smart Chip Card and the Karsof™ Card Reader. Information is validated by a “hand shake” between the reader and the card. Unique data from the chip and unique code from the card are authenticated by the reader. The data passed between the card and the reader is encrypted for extra security. 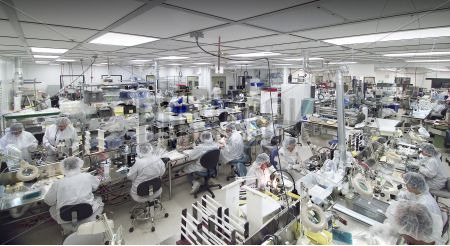 Karsof Smart Chip Card in addition to all of our Karsof Security solutions are produced in our dedicated facility in Clute TX, USA. Security concerns, developing technologies and emerging standards have led governments worldwide to pursue the issuance of more sophisticated machine readable passports and visas. E-security docs provide a speedy and ergonomic way to read and verify travel documents through machine assisted identity confirmation. This facilitates travelers through check-in and border processing. We combine our smart card technology with biometrics to offer both Karsof™ e-Visa and Karsof™ e-Passport as part our Karsof™ Total e-Border Solution. 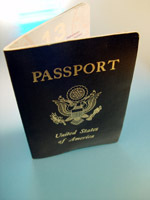 Karsof™ e-Passports are passport documents which have been embedded with a contactless smart card chip. The smart card chip is embedded into the bio-data page and will contain digitized and secured information for authentication purposes by immigration personnel. Karsof provides advanced solutions for the security of these important and sensitive documents. This new solution reduces fraud by verifying the integrity of the personal and biometric data contained on the embedded chip. And, we are a security printing licensed holder entrusted to print security documents such as passports, visas & other security documents.